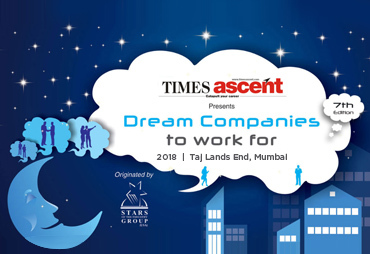 Bristlecone has been chosen by the World HRD Congress and Times Ascent as the “Dream Company” to work for. This award was conferred by a prestigious panel of 20 jurists as a token of appreciation of our entrepreneurial and innovation culture, values, and the growth opportunities to attract and retain cutting edge talents in the industry. This award is a memorable milestone, a testament of our people-centric approach in alignment with the Rise philosophy of Mahindra Group.